Pretty much every nature center, National Wildlife Refuge, and Audubon sanctuary has one: a wind-battered, rain-spattered clipboard hanging from the entrance kiosk, pencil stub dangling on a piece of string, a couple dozen notable birds jotted on it in as many styles of handwriting. It’s the park sightings list, and it’s either your first stop on your way in, to see what’s on offer, or it’s your last – where you triumphantly write in that Black-throated Gray Warbler or King Rail or Hoary Redpoll that eluded everyone else. In their continuing effort to nudge bird lists into the post-pencil era, the eBird folks have developed a simple-to-use video kiosk that lets park visitors read and enter species lists, mark sightings on a map, and even read natural-history information taken from our All About Birds website. The first eBird Trail Tracker debuted in our Sapsucker Woods visitor center a couple of years ago (you can see visitors’ real-time entries here). Since then the Trail Trackers have spread to a half-dozen locations, and more are on their way (read on for a full list of present and soon-to-come locations). Like most birders, when I arrive at a nature center or wildlife refuge I am interested in the what, where and when of bird sightings. This past weekend I saw the Lab’s new eBird Trail Tracker in action at the grand opening of the spectacular new Trinity River Audubon Center, located near Dallas, Texas. The new Audubon center was packed with people wanting to be the first to visit. Representing the birds were almost a dozen Scissor-tailed Flycatchers lining the fences near the entrance, looking like they were also waiting for the doors to open. The eBird Trail Tracker is a nifty new product developed by the Lab. 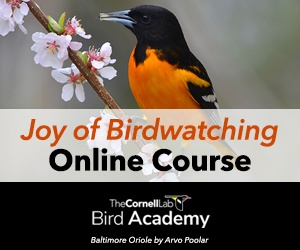 It’s a great merging of technology, citizen science, and ornithological research for which the Lab has become famous. The Trail Tracker is an interactive bird mapping tool designed to be located at nature centers and wildlife refuges. Each Trail Tracker has a custom map of the area, showing trails and landmarks. Birders can report the birds they see on the touch-screen monitor, and indicate each sighting on a map. As new birders arrive, they can check the map for recent sightings and locations. 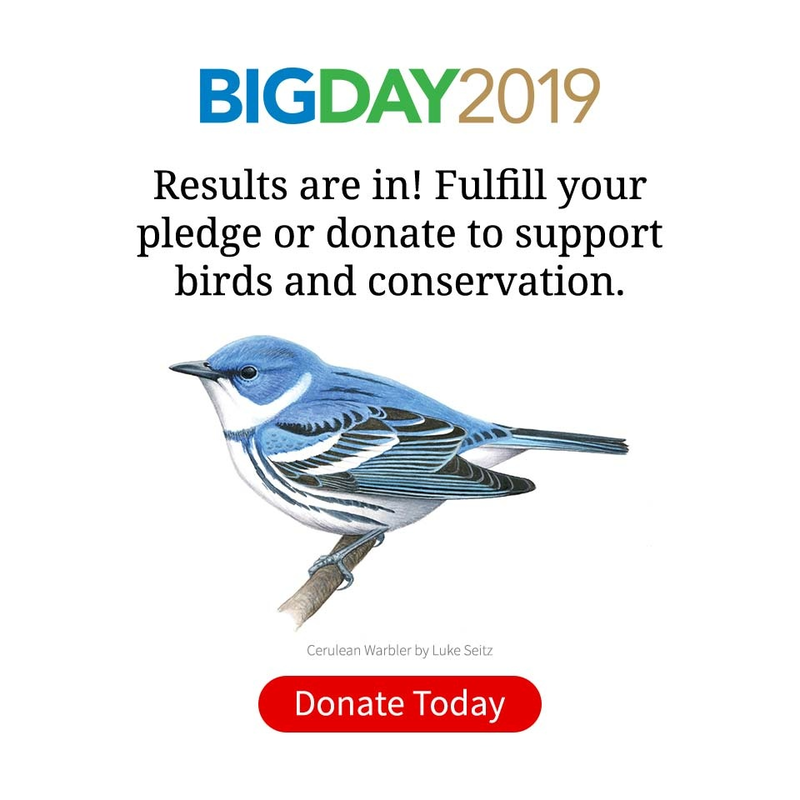 Better yet, the sightings are automatically transmitted via the Internet to eBird, where they contribute to data on bird abundance and distribution on the local, regional, and national levels. We are very excited about the recent decision to install Trail Trackers at the six World Birding Center locations in south Texas and eight other sites around the country. If you visit one of these locations, be sure to check out the Trail Tracker for recent sightings, and to report the birds you see. If you’re interested in getting an eBird Trail Tracker for your location, please contact Barry Bermudez at [bab78 at cornell dot edu] or download a PDF brochure. Local tourism boards and visitors bureaus have been receptive to supporting Trail Trackers, corporate sponsorship can be an option, and certainly “Friends of…” groups have played an important role in some Tracker placements to date.